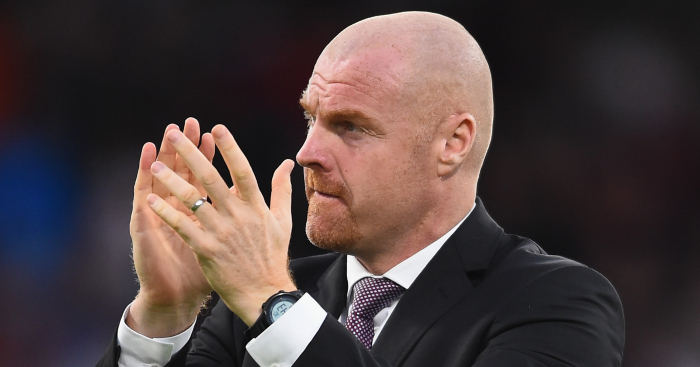 Burnley boss Sean Dyche expressed his pride in his players after the Clarets’ Europa League adventure came to an end. 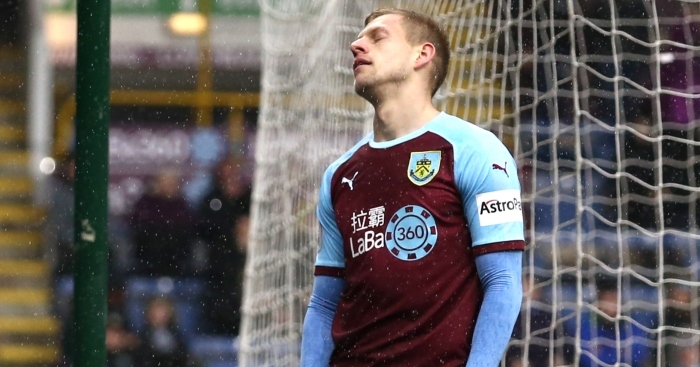 A 1-1 second-leg draw against Olympiakos at Turf Moor on Thursday night saw the Premier League outfit lose the qualifying play-off tie 4-2 on aggregate. Dyche’s men, knowing a 2-0 win would have taken them through to the group stage, created some excellent opportunities in the first half but failed to convert them, with Sam Vokes sending two headers off-target. 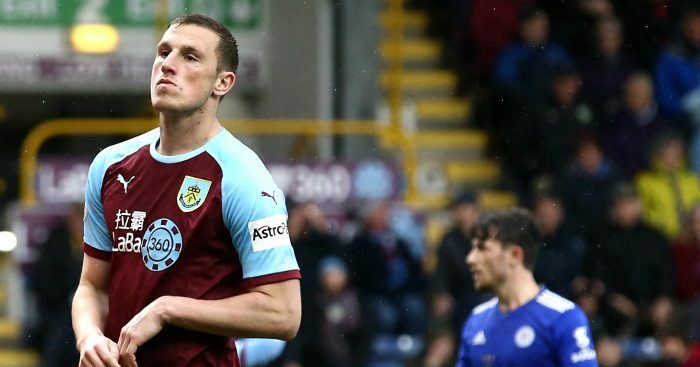 There was also an Ashley Barnes shot that went just wide, and early in the second half Vokes hit the post and teenager Dwight McNeil was denied by a fine save, before Olympiakos scored in the 83rd minute through Daniel Podence. Burnley substitute Matej Vydra replied from close range three minutes later. 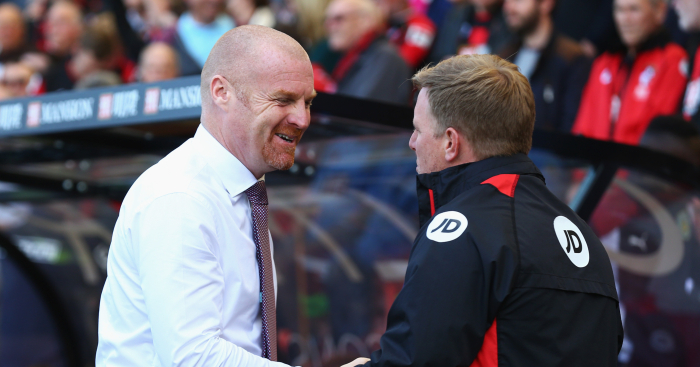 Dyche – whose side had lost 4-2 at Fulham and 3-1 at home against Watford in the Premier League either side of the 3-1 first-leg defeat in Greece – said afterwards: “It was an excellent performance from start to finish. “We created so many opportunities to win the game and didn’t quite win it of course. Just to win it would have been at least what we deserved, and probably to go through, if you do take your chances – but we didn’t take our chances, and that has to be the only blot on the copy book really. “(It was) back to us, back to our identity, back to a dominant performance, the feel of the game, the energy of a game, the never-say-die attitude. I loved that, the relentlessness – still nicked a goal, still creating chances right at the death to see if we could get something out of it. Dyche was full of praise for McNeil, the 18-year-old winger who was making his first start. He said: “Tonight the message was ‘work hard and enjoy yourself, son’, simple as that. And I thought he did. “A massive achievement for a young man, to be playing in a tie like that. I’m very proud for him, and for his family. “A lot of work to be done – he knows that. He’s been with the first team, he knows what is required, he looks around him. 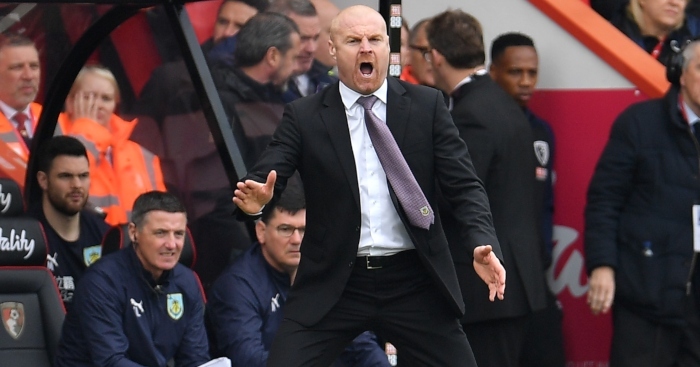 Asked how he felt overall about what has been Burnley’s first taste of European football since 1966-67, and consisted of three two-legged qualifying ties, Dyche added: “I feel quite a lot of experience from it. Within that I think we’ve learned a lot on and off the pitch, about travelling, organisation, all the things that come with it. “With tonight’s performance it would have possibly carried on – I think you saw a team who wanted it to carry on by the way, which is important considering how all of you have been saying how nobody wants it. I think you saw a team who wanted it tonight. “But that is a mentality more than anything here – we want to win every game that we play.